The last post I made was just after I had finished the first draft of the book. I then printed it out and went back through, reading it to myself for the first time since actually writing it. I made notations of things that needed fixing (typos, etc. ), scenes that I wanted to expand, and other ideas that came to my mind as I read it. 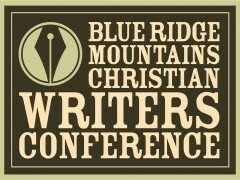 I finished my read through just in time to attend the writer’s conference in Marietta. I was still suffering from the effects of a summer cold or allergy and wasn’t even sure that I could attend. But I went anyway and I’m so glad that I did. I learned so much and got to meet some great people as well as see people I had met at last year’s conference. 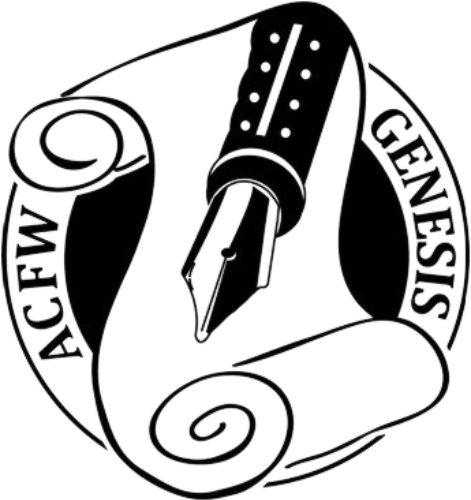 It was truly a blessing to be among all of those writers who have the same goal as I do – to share through writing the things God has placed in our hearts. To my surprise, I was actually able to meet with a publisher who had led a class on pitching. In case you aren’t up on the “lingo,” a pitch is how you describe your story to a potential agent, editor, or publisher. During the class, the teacher let us practice pitching our stories and gave us critiques and tips on improvement. After I gave my improved pitch, she asked me to come see her later, so I made an appointment to meet with her. I polished up my pitch between classes and read her the latest version. She liked it enough to ask me to send her a few of my chapters to review! I was very surprised and excited. Now I am getting my chapters refined and ready to submit. This is called a submission, and it requires a cover letter plus whatever the publisher asks for. In this case, she asked for the first three chapters and the last chapter of the novel. All that to say – I need your prayers! I need to make sure that what I submit is my very best work. Not only that, but everything has to be formatted to certain standards. This is a big deal. So please pray for me as I work on this. The publisher didn’t give me a deadline but I need to get it to her sooner rather than later. Even if she reads my chapters and decides not to pursue any further, I feel privileged that she even asked to read anything. And if she gives me any feedback, that can only serve to help me continue to improve. God granted me a divine appointment which I certainly don’t want to squander. Pray that I’ll follow His lead and make the most of this opportunity. I’ll let you know when I’m ready to submit the chapters. Thank you for your prayers and support! Hope, I am looking so forward to having a copy of your book in my hand! I know it has been a long process and emotional too. I know that God will bless your efforts and your dedication. Let me know when it goes on sale!